Arts and crafts activities (Craftivities) are an enriching and unique way to keep your guests entertained. 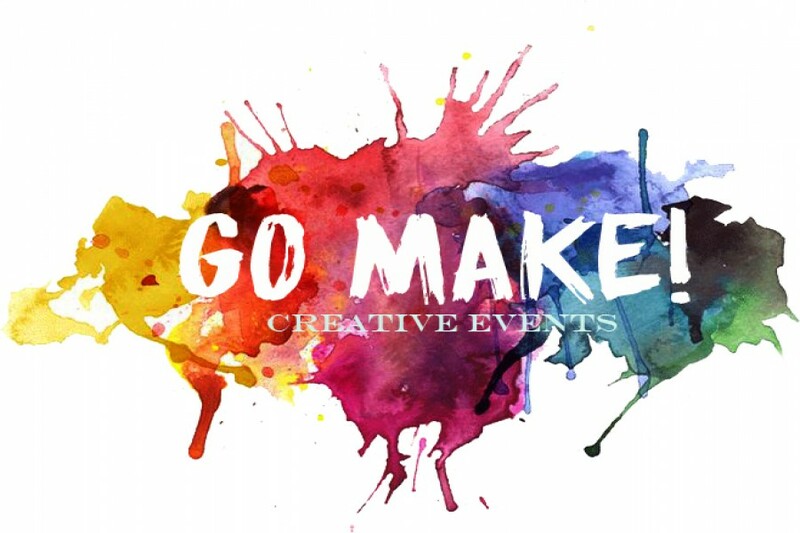 Go Make! offers a different party experience where guests can own their creations and take it home.